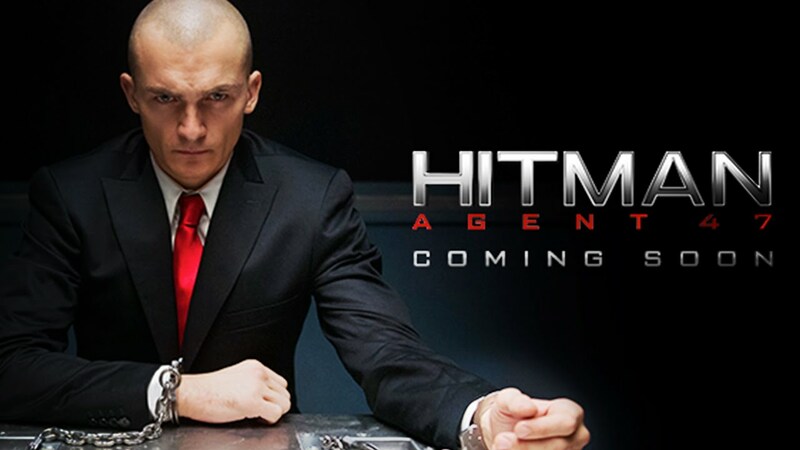 While I haven’t seen the previous Hitman movie, or played the games, I found this movie really easy to follow. It was interesting to learn about the Agent program, though I would have liked some more details… like if the Agents were actually related to each other, or how they were connected through the program. I liked Katia, although I was confused about how old she was meant to be. At turns, she seems quite contradictory, acting younger and then older. It was interesting to see her and Agent 47 interacting with each other. There were a couple of amusing moments between them and I thought the way they grew close was easy and natural. It was also good to see how well they worked together. I found it fairly easy to empathise with Katia, though I wasn’t so sure about Agent 47 for a while. It would have been good to see more detail about John Smith. I like Zachary Quinto as an actor, but I thought there was a lot of potential to his character that could have been further explored. I did think that this movie toed the line between action and science fiction. I did feel that some of the things weren’t realistic for the film, but they did make the film a lot more entertaining to watch. I enjoyed seeing the way Katia had to dodge the cameras, for instance. It was interesting to see her make use of her abilities. I thought it was good to see how tough Katia was, though I would have liked some details about her life before. There wasn’t a whole lot of background provided for this movie, but I thought that it was entertaining to watch. There was a lot of action and a lot of nice scenes in this. I’m not sure I’d watch this movie again… but I did at least enjoy it the first time round. While there are no scenes right at the end of the credits, there is one after the first brief set of credits.